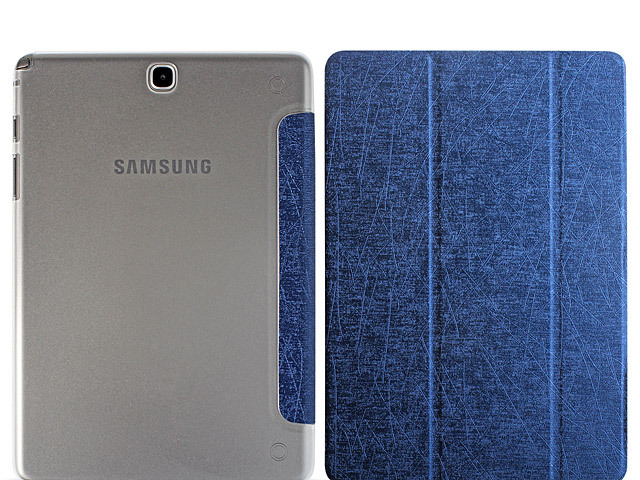 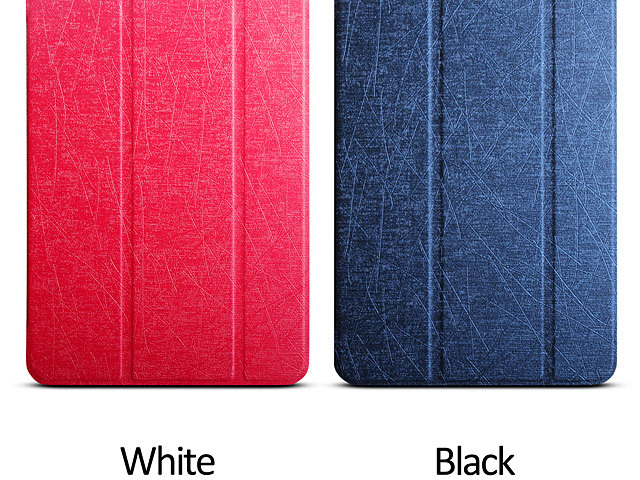 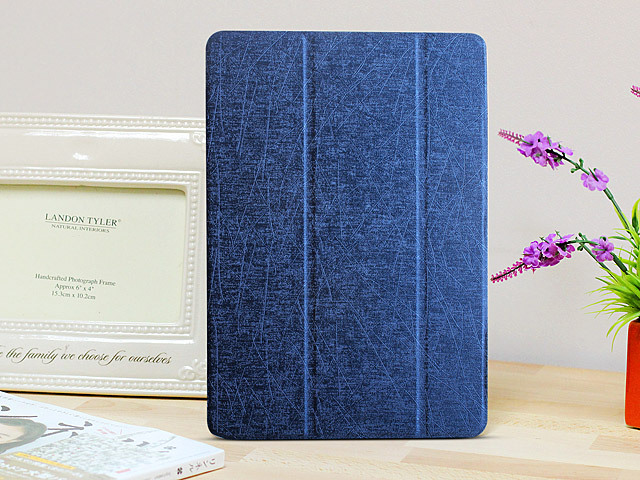 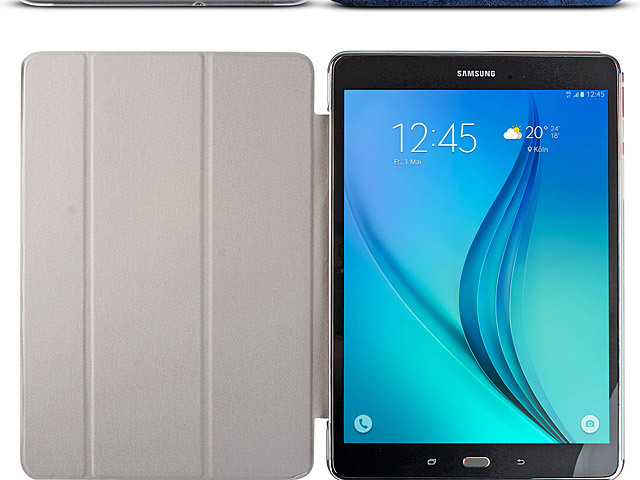 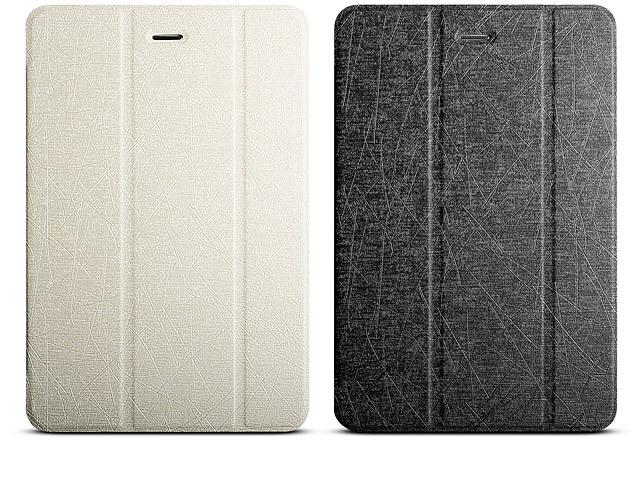 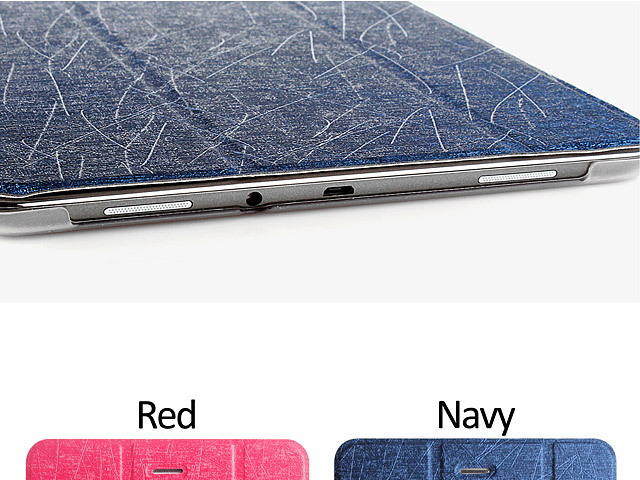 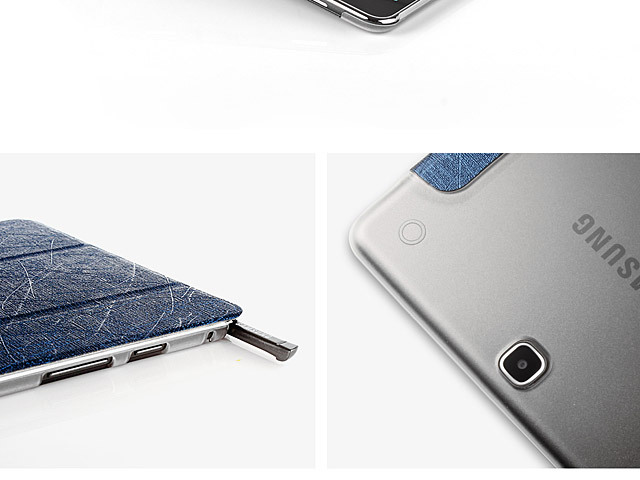 The Flip Case offers high protection for your Samsung Galaxy Tab A 9.7. 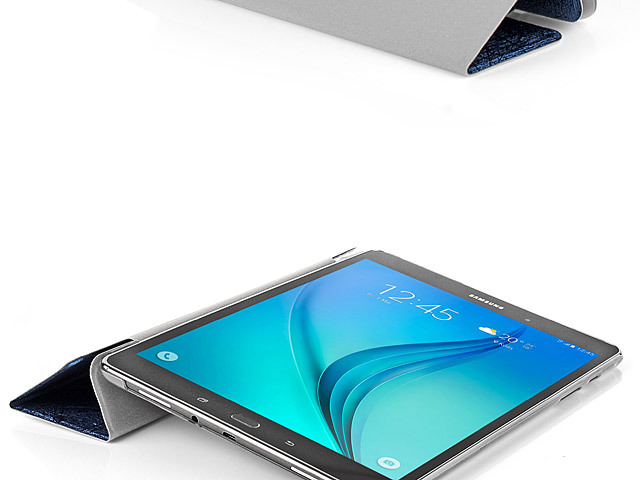 It features a perfectly fit and stylish design for stand. 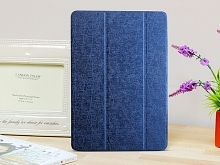 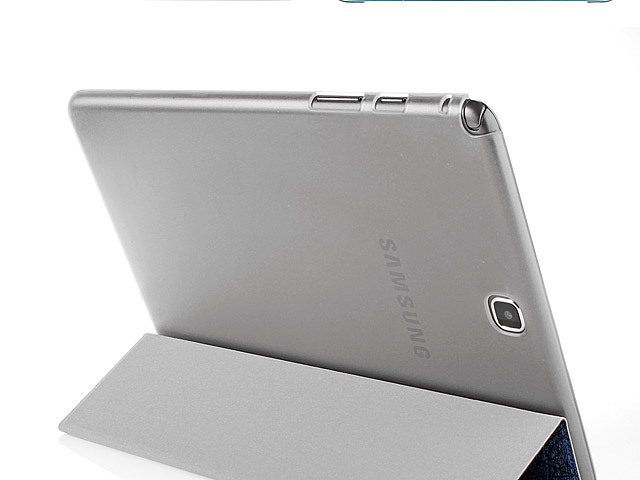 It is designed for Samsung Galaxy Tab A 9.7 to stand on the perfect angle, let you watch videos, view photo slideshows or read newspaper at a comfortable position.